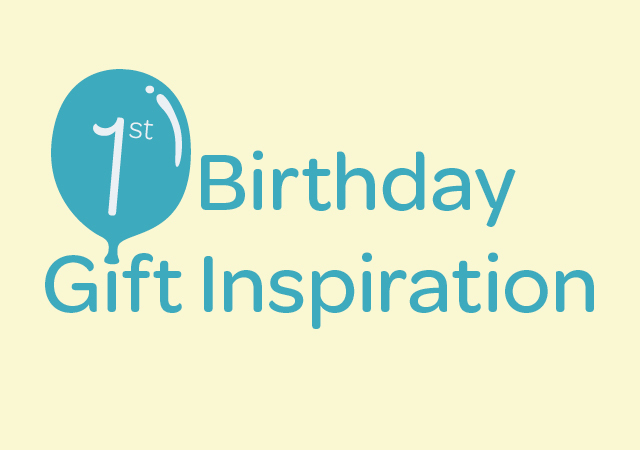 First birthdays are difficult to buy for, you’re inundated with comments about how your child will only be interested in gift wrap and how they won’t remember it, yet it’s a pivotal milestone that we all want to celebrate! 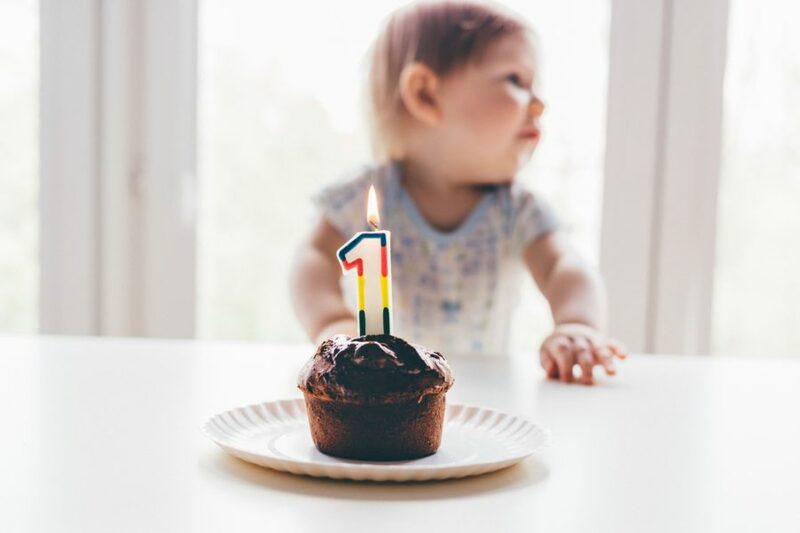 At one-years-old babies are at a key period in their development where they’re starting to talk, walk and gain far more interest in toys and their surroundings, so picking a gift they love is a special task. A personalised robe is a great gift for a little one, cute and cosy this is an essential for story time cuddles before bed. 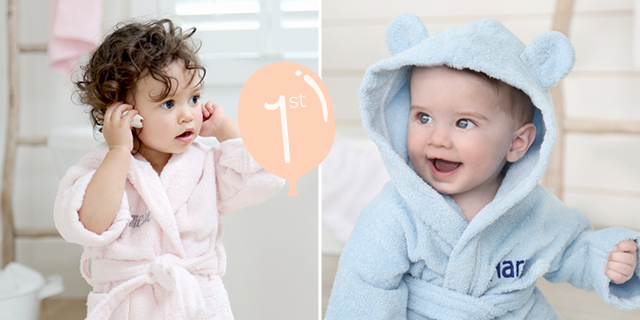 At one most parents are trying to really keep to a bedtime routine, and this robe is great for between bath time and bedtime to help children to relax. 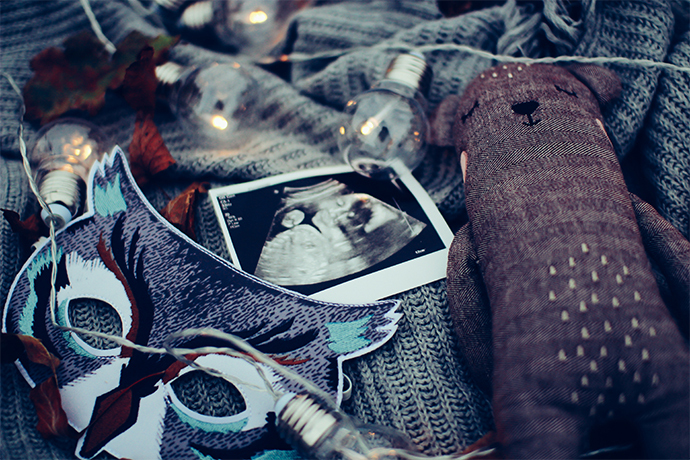 Personalisation makes for a extra special keepsake. 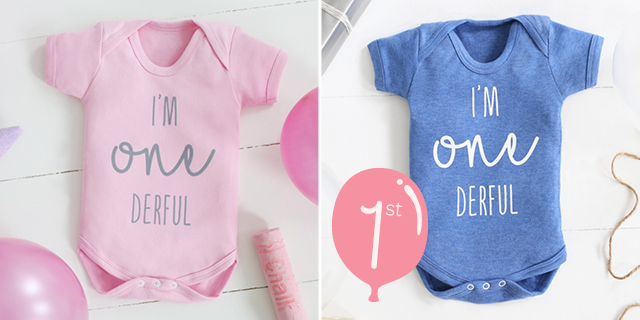 Let them celebrate in style with our brand new I’m ‘one’derful bodysuits… Teamed with their favourite accessories this will make a cute Instagram pic to treasure the memory or outfit for their very first birthday party. A Guaranteed piece to be treasured in a memory box for life. 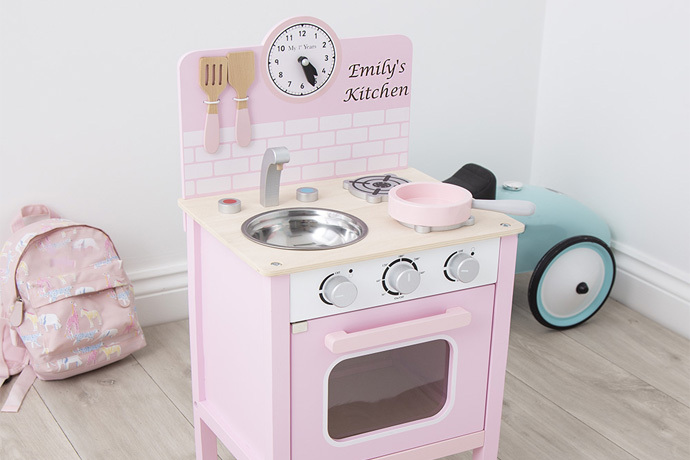 Kids are bound to receive lots of toys, if you’re looking for something a little more special then why not purchase a gift from our storage collection. 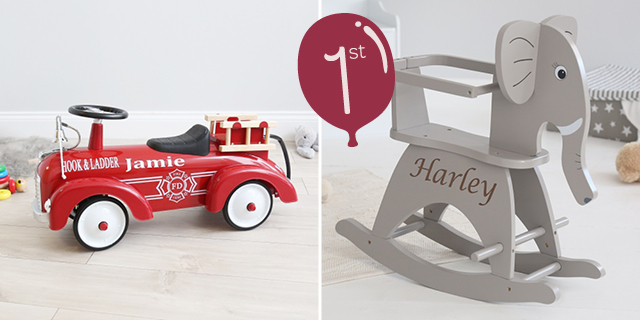 Not only will this be super special for the little dude, but Mum and Dad will love having a storage for tidy up time. 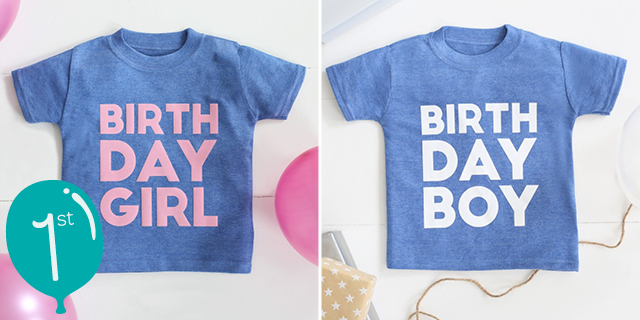 Our birthday boy or girl t-shirts come personalised with the child’s name and age on the back, making it the coolest outfit to wear during birthday fun and games. If you’re looking to gift a Little rock and roller take a look at our selection of ride on cars and rocking animals, a fun toy that’ll give the tiny tot years of fun! 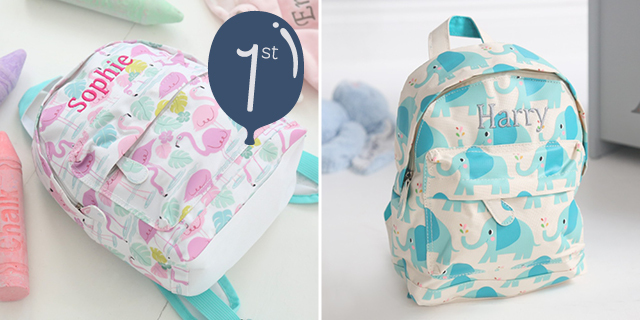 Little explorers need a place to keep their belongings that is why we’ve created the coolest backpacks for kids. 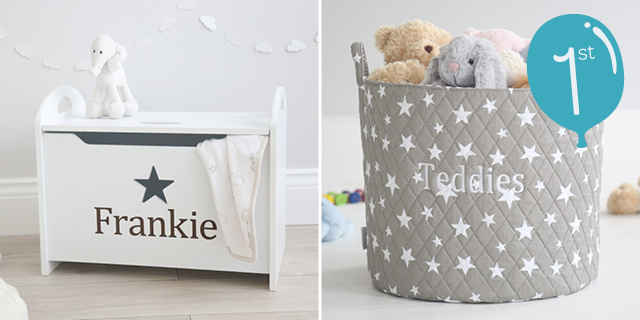 Personalised with their names this is a gift that’ll last them through nursery and beyond.